The AKP-MHP fascism has attempted to hold the HDP in its grip throughout the election process. Party members have been detained, arrested, tortured and killed. Party activity was stonewalled everywhere. On Sunday democracy is at stake in Turkey. Who are the candidates of this most unfair elections and how the HDP turned adversity into a creative and bold campaign? Murat Karayilan commented in a television interview with Stêrk TV on Erdoğan's campaign tactics and on the announced military operation by the Turkish army against the Qandil region. The Mesopotamia Agency has obtained the autopsy report for the father and brothers murdered by AKP members in Suruç. 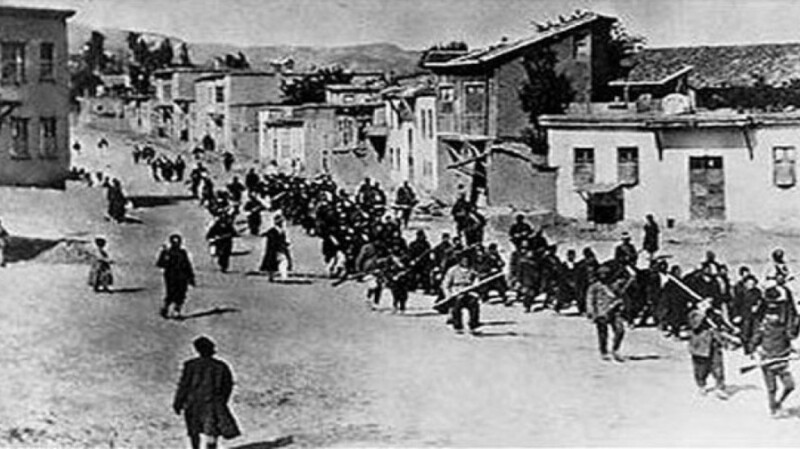 Celal and Adil Şenyaşar were killed by gunshot at close range, while the father Esvet Şenyaşar was lynched with sharp objects. HPG Command Council Member Amed Malazgirt stated that they will never allow the Turkish state to advance in Southern Kurdistan. Malazgirt stressed that they have had no casualties in airstrikes. 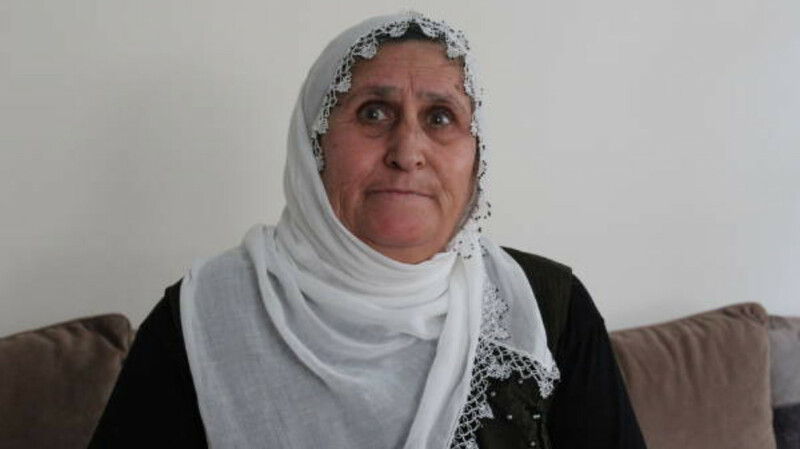 Mother Emine Şenyaşar whose sons were murdered by AKP members told how her husband was also killed in front of her eyes. Days before the June 24 elections in Urfa’s Suruç district, HDP voters were attacked by AKP members. 3 people lost their lives while 9 others were wounded. Chanting “PKK attack” in unison, the AKP media unwittingly made an admission. The Bedouins of Northern Syria resemble the nomadic Koçer Kurds. Let’s say military elements under the TAF did carry out an operation against Qandil. What would happen? What would such an operation bring? What would this operation need to achieve to be considered successful? Hebun Mahir said that there is no democracy left in Turkey. In the run-up to the elections in Turkey, there are increasing signs of a decline in the ruling AKP/MHP government. They seek the way out in a military operation in southern Kurdistan (northern Iraq). The Turkish state intensifies efforts to create internal chaos through intelligence, espionage and counter activity against Afrin. Soldiers and police officers captured by the PKK called on the state, political parties and NGOs to take action for them. KCK Executive Member Karasu explains why the 24 June election is important for democracy. 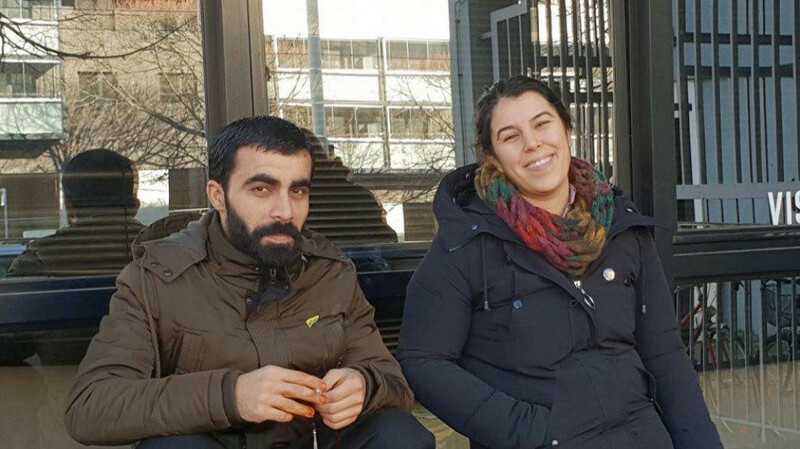 KCK Executive Council member appealed to Kurds and Alevi in Europe to vote for HDP. What solution does the PKK offer for Iraq? An interview with KCK International Relations Committee Member, Navdar Sînegir. Will Iraq have a government?